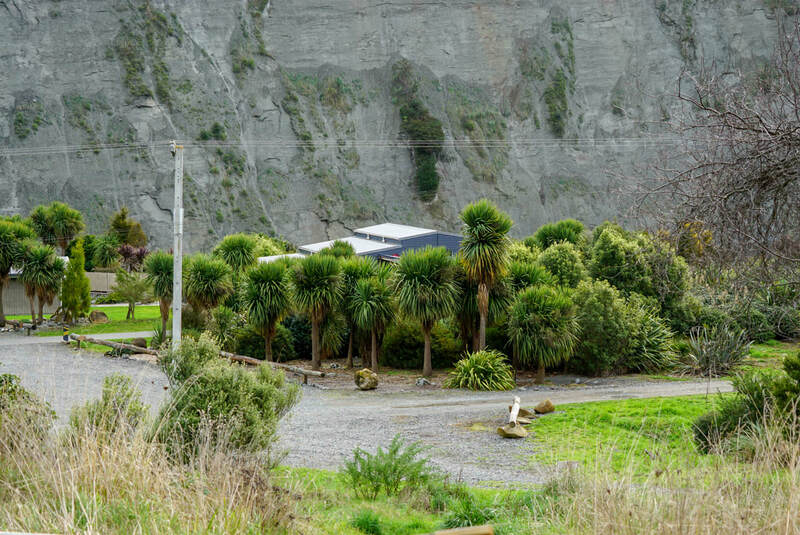 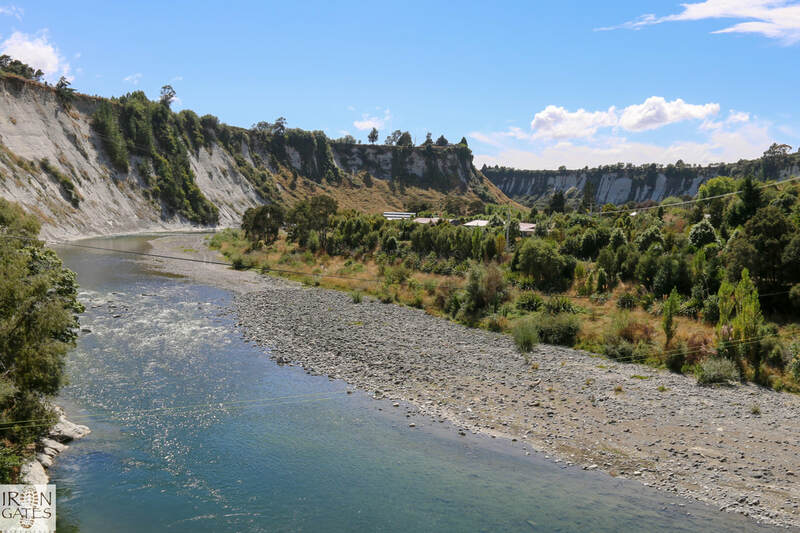 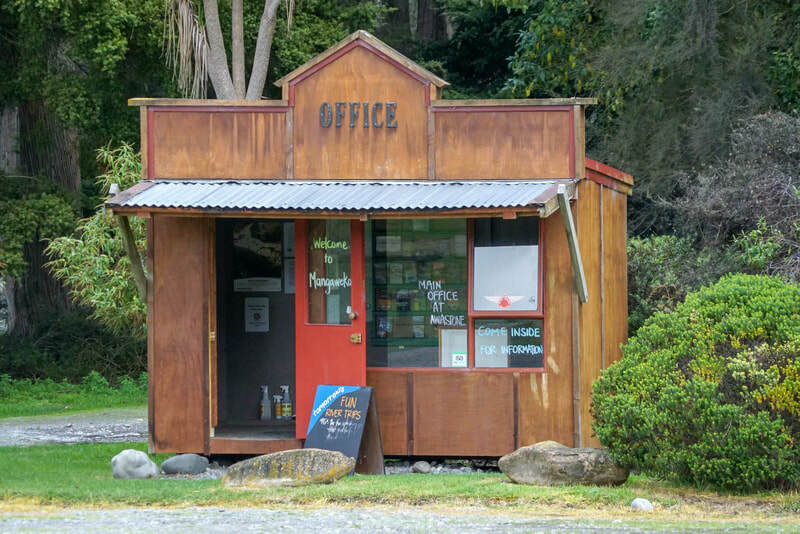 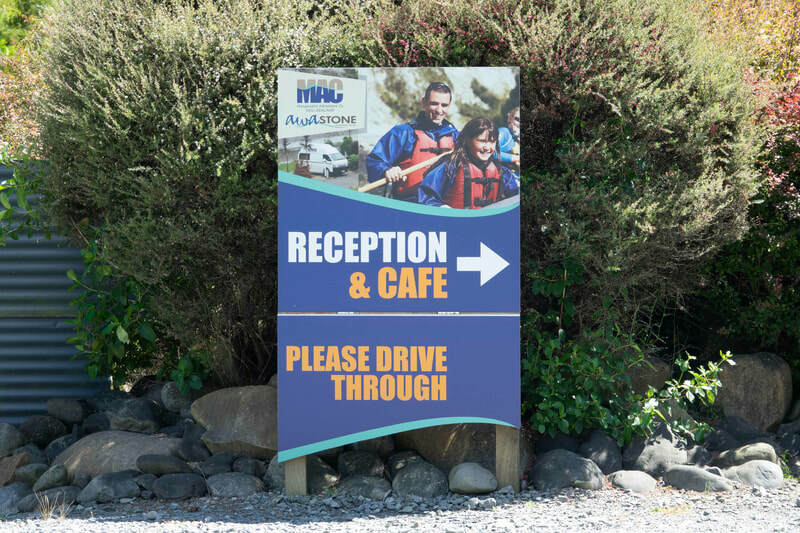 Awastone Riverside Haven, owned and run by the Eames family, is just north west of Mangaweka, and on the northern end of Manawatu Scenic Route. 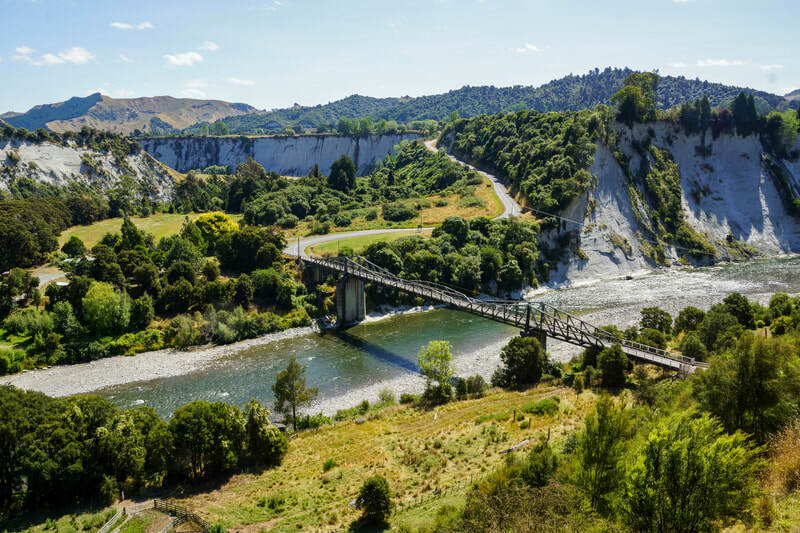 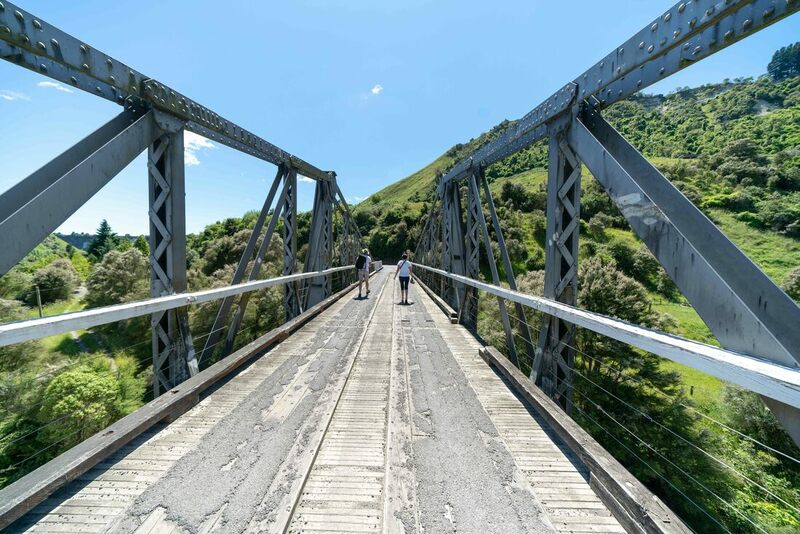 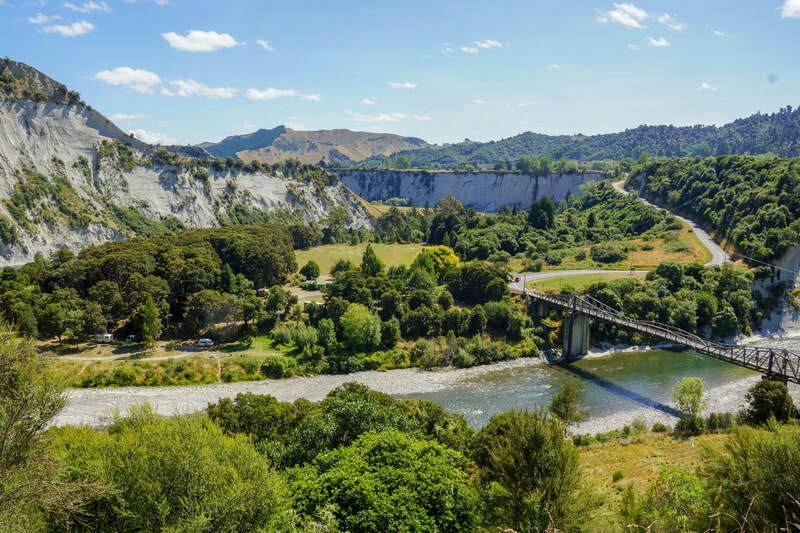 The main accommodation and restaurant are situated on the east side of the iconic Mangaweka bridge. 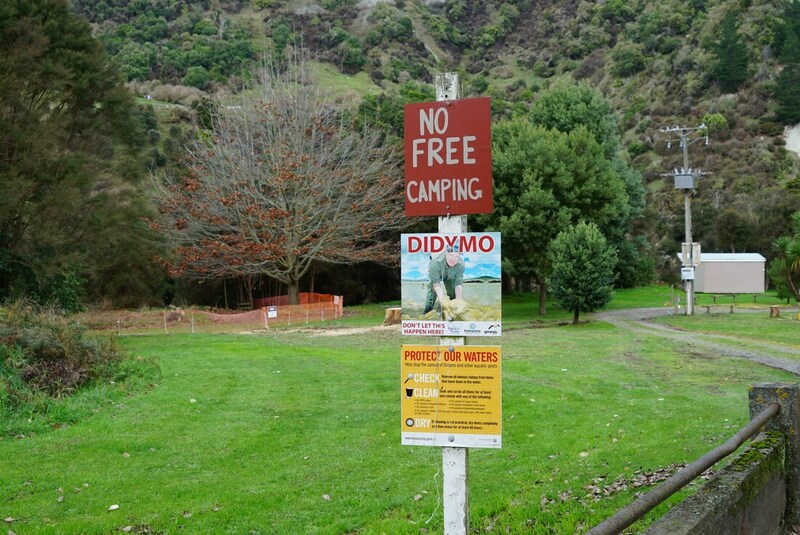 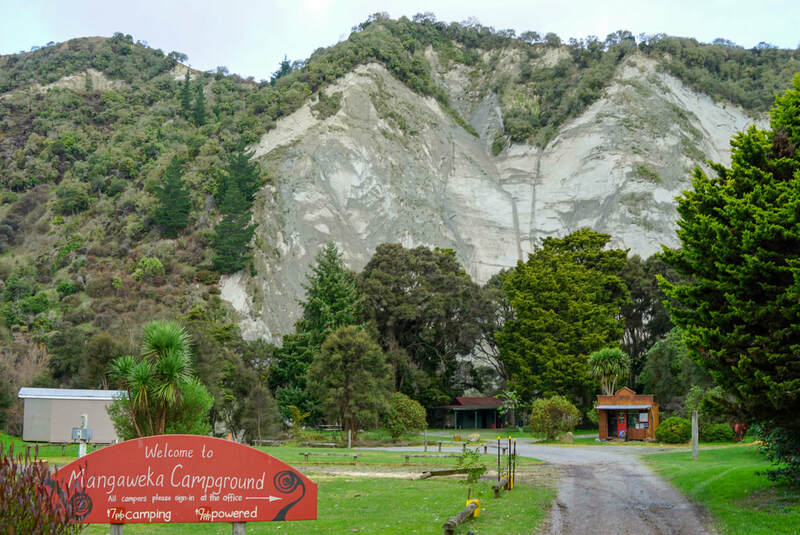 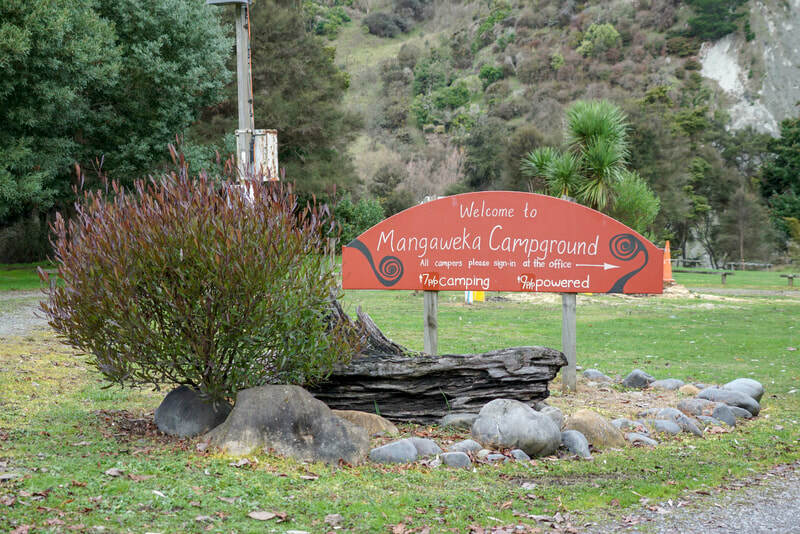 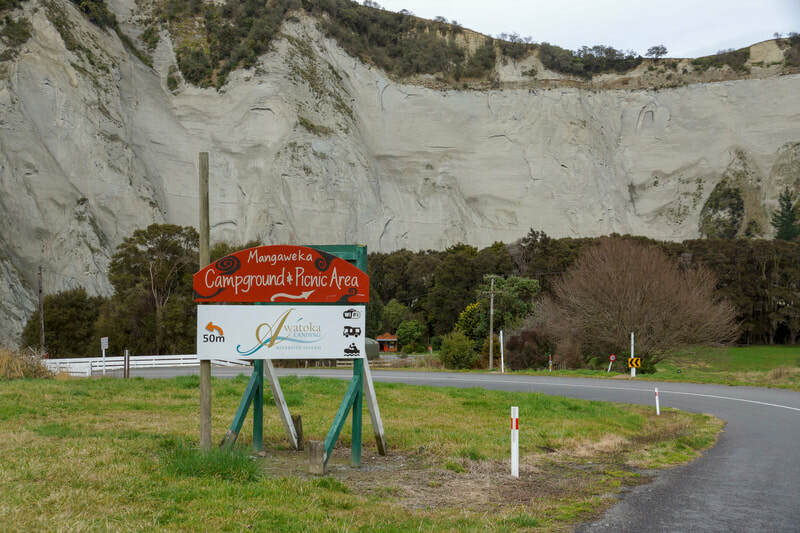 with the Mangaweka Campground situated on the west side. 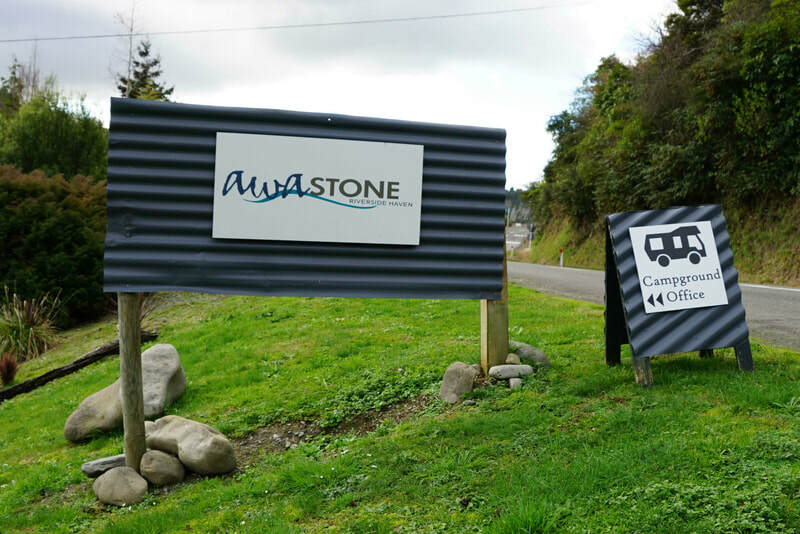 What is available at the Awastone Complex. 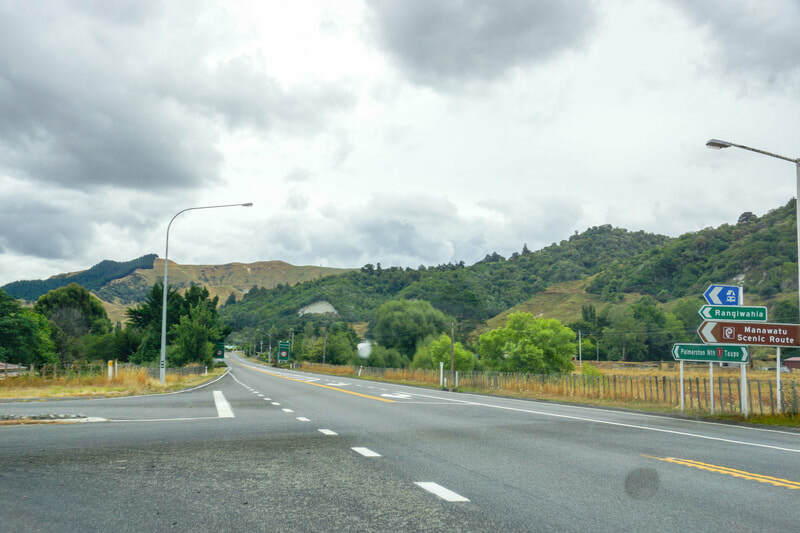 Check out these links for more information or click on the button below. 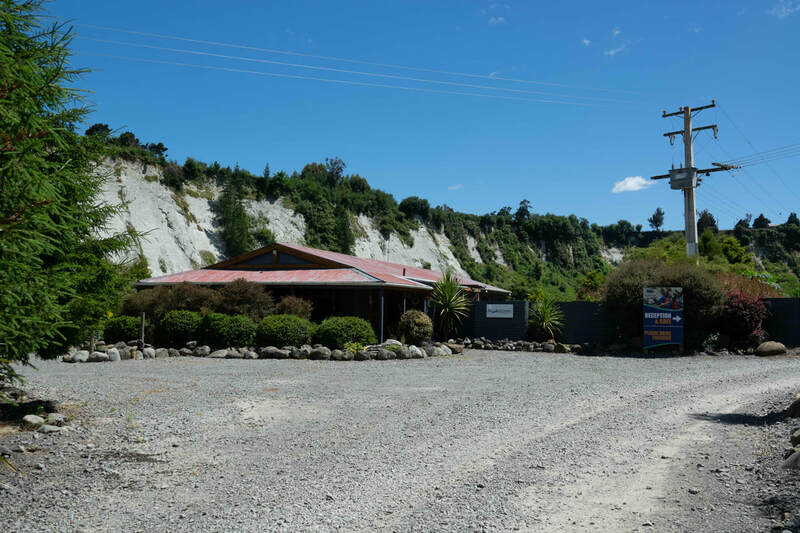 Last day for Cafe & Bar 7th April 2019.